Manifest season 1 continues with episode 5. The episode airs October 22, 2018 at 10:00 PM EST on NBC. 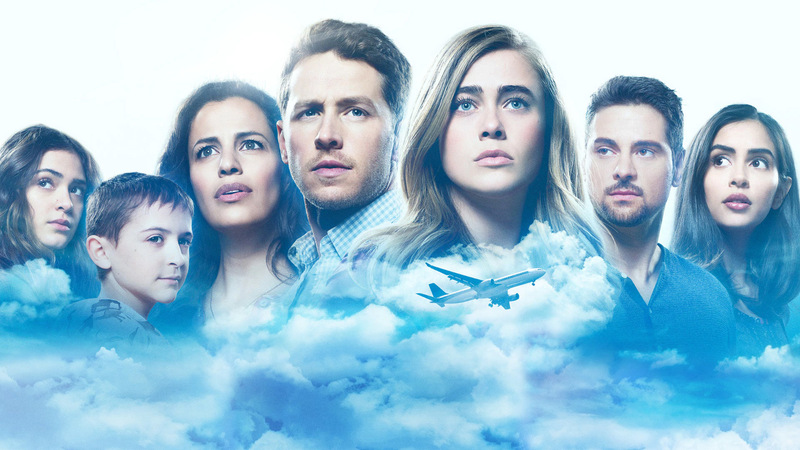 New episodes of Manifest season 1 usually air every Monday on NBC. Episode 5 is called “Connecting Flights” and is scheduled to run its usual time of N/A minutes (plus/minus commercials). Add episode 5 of ‘Manifest’ Season 1 to your calendar and subscribe to Manifest related news and updates below. Plot: Stories unfold for those left behind in the aftermath of Flight 828’s disappearance. Meanwhile in the present, Cal takes Ben on a mysterious adventure that awakens Ben to his son’s perplexing abilities. Michaela tries to protect Jared from consequences at work, while keeping her romantic feelings at bay. Subscribe below to receive fresh Manifest season 1 news and updates. You can rewatch episodes on Amazon and you may also visit Manifest’s IMDb page for more info. We also created a guide on how you can watch Manifest 5 season 1 episode 5 online, even if you don’t have cable. Furthermore, find out when the new Manifest season is coming out. See previous episodes and other Manifest related items on Amazon.